@Time4EE | Electronic Engineering - News: When do we need Analog Discovery, and when do we need Digital Discovery? Request a new one here. When do we need Analog Discovery, and when do we need Digital Discovery? 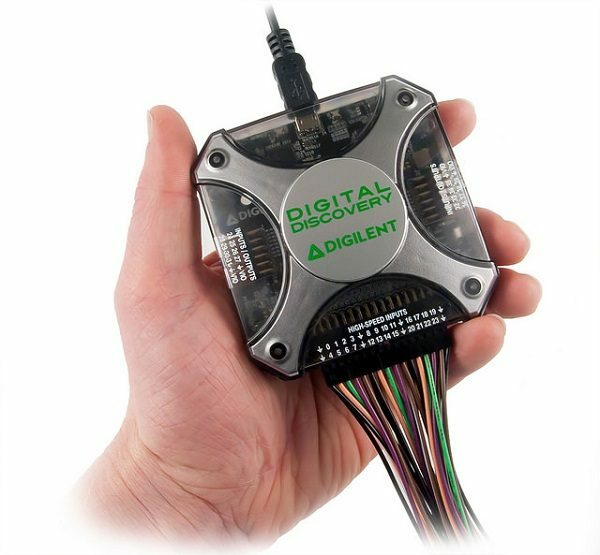 Digital Discovery is a crucial add-on if you have been using Analog Discovery 2, but its sampling rate was insufficient, there were not enough digital channels available, or there was too much noise to read data sent at higher speeds. See on a specific example what can be achieved with Digital Discovery.